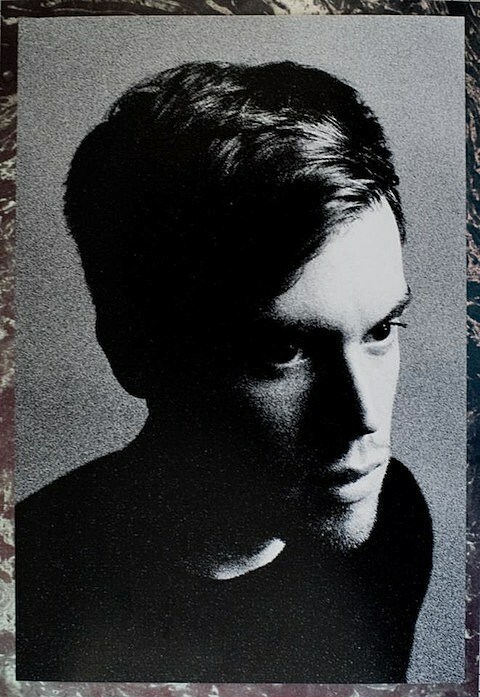 Wild Nothing are gearing up for the release of their new record, Nocturne, which is due to hit stores next month via Captured Tracks. The album’s lead single “Shadow” is streaming at the bottom of this post. The group are set to hit the road in August and will link up with DIIV by early September. They’ll arrive in Chicago on September 16 for a show at the Empty Bottle. Tickets for that show are not on sale yet, but check Ticketweb for updates. UPDATE: Tickets go on sale this Friday (7/27) at 10AM CST.